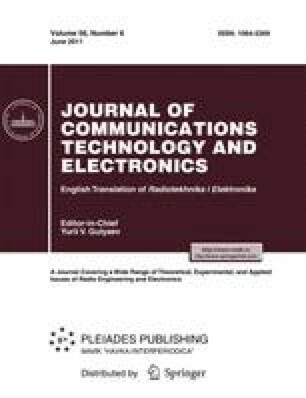 The problems concerning the component improvement of an existing regional telecommunications network, including determination of bottlenecks, redesigning of components, and system expansion by addition of components are discussed. The basic combinatorial models are multicriteria ranking and a multicriteria multiple-choice knapsack problem. The set of requirements (criteria) applied to the system improved comprises reliability, throughput, controllability, and other features. The solution is attained by using the two-stage combinatorial heuristic scheme (the ranking of local designing variants of improvement and the multiple-choice knapsack problem). The ranking procedure is based on the Electre-like version of outranking. The multiple choice knapsack is constructed by means of greedy heuristics. Two variants of improvement of the initial network, namely, a partial redesigning and a full redesigning, are analyzed. The proposed approach is illustrated with the realistic example of a regional (municipal) telecommunications network comprising ten node types. Original Russian Text © M.Sh. Levin, A.V. Safonov, 2010, published in Informatsionnye Protsessy, 2010 Vol. 10, No. 3, pp. 212–223.